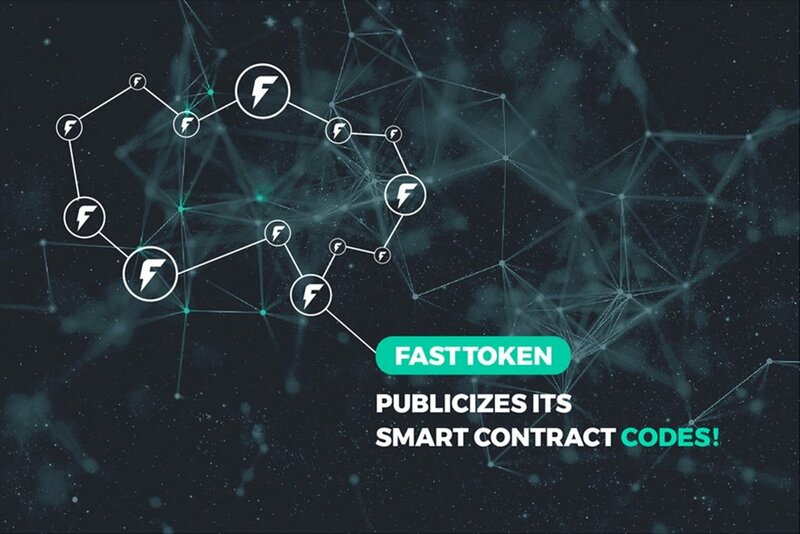 Fasttokens developers have been working for over six months at a demo of blockchain-based casino games which they then presented at ICE London, a massive event that focuses on both online and offline gaming sectors. Taking this into consideration, state channels are the ideal technology which can be used in generating custom gambling solutions. Developers will be able to implement these specifically-designed state channels in turn-based systems, including gaming platforms. This will enable them to settle the results (bets) off-chain, based on the players on-chain game outcomes. Blockchain transactions are stored in nodes, and because of this, the transaction ledger can easily outgrow its users in term of numbers at a very fast pace. As the network expands quickly, more resources are required, which strains the blockchains ability to process transactions, thus making them slower and costlier. This is why developers are always looking into new solutions which can be applied to help the network scale effectively.